Easter and Spring are my favourite times of year. I especially like all of the Easter bunnies, chicks and lambs available to buy in the shops. Quite often, I buy in loads of Easter-themed napkins and other items in the sale because, quite frankly, on a farm, Easter theme goes all year round. I have never been a fan of buying my children all chocolate for Easter for a number of reasons-other people will buy chocolate for them, they eat enough anyway. 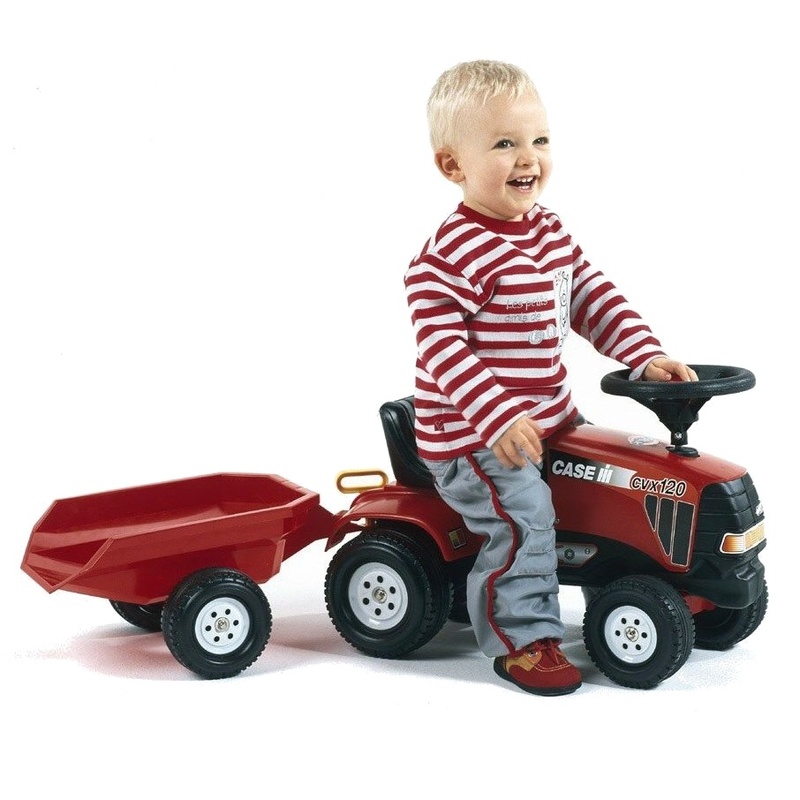 As both children have winter birthdays, outdoor toys have been a good option. Boo got a wheel barrow one year and a mini trampoline another. I have come up with my top five ideas to buy your children for Easter and they obviously all have a bit of a farm theme. Kinder always seem to come up with cute things for Easter. I know it is chocolate but when I saw the lovely sheep that comes in the pack, I couldn’t resist. Next up are craft items like these from Baker Ross. They are especially lovely at Easter time but, like I said, we like rabbit and chicken crafts all year round. 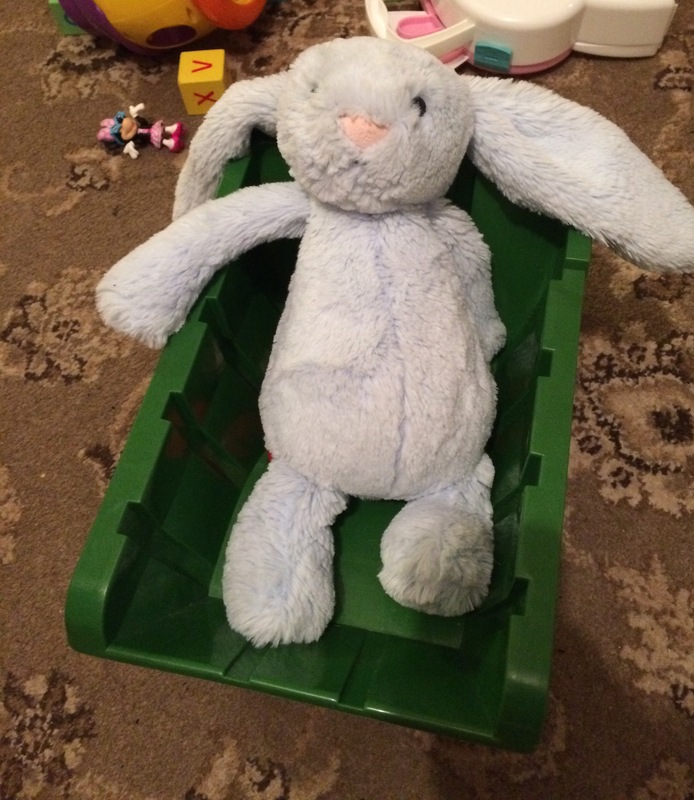 As I mentioned before, outdoor toys are always a winner for me at Easter so a lovely ride-on tractor like this one from Farm Toys online would be great and it matches Daddy’s of course. 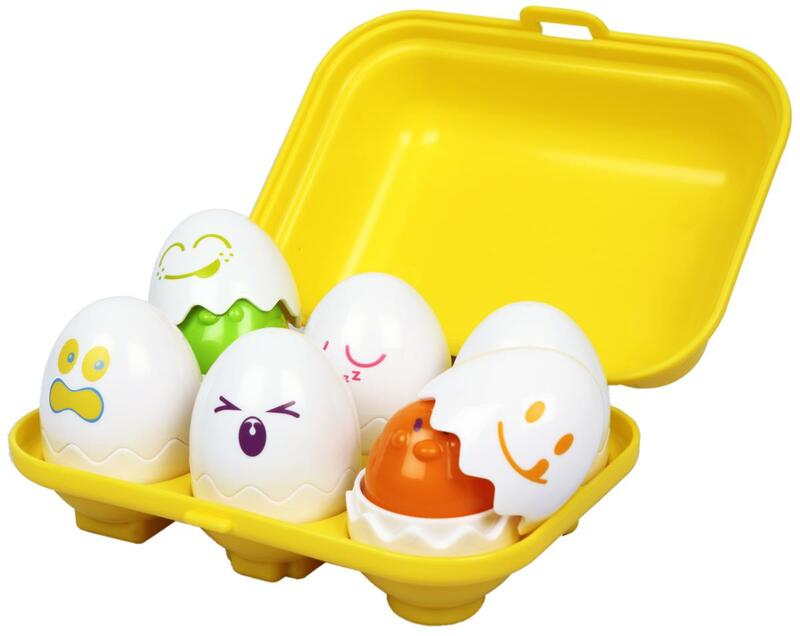 For babies, these Hide and Squeak Eggs are always a winner. We didn’t have them for Boo but we got them when G was about six months old and they are the most popular toy in the house. For both of them. We didn’t actually buy them at Easter but, as they are eggs, they would be a great chocolate-alternative for a baby. Lastly, you can never go wrong with a soft toy. Both of my children have Jelly Cat rabbits. They are so lovely and make a lovely gift for Easter.